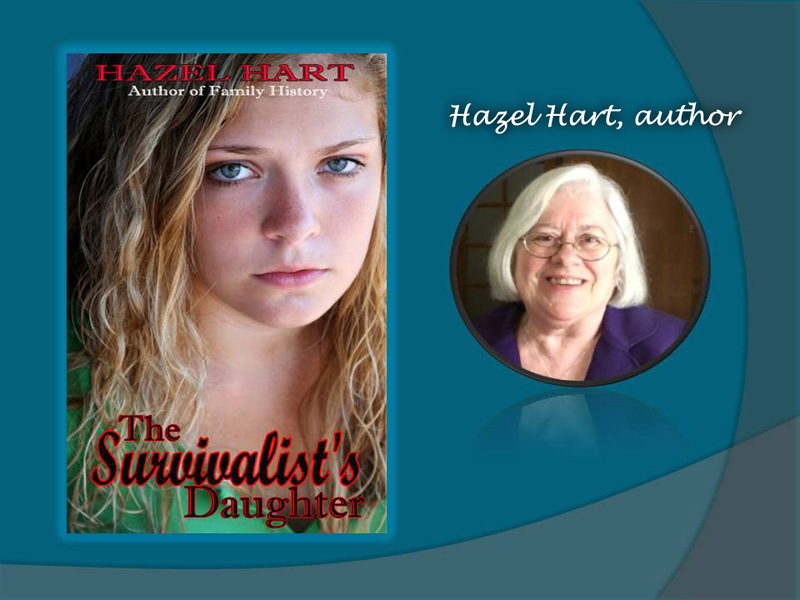 In The Survivalist’s Daughter, I explore a number of social issues, including parental kidnapping, blended families, gun control, school security and lockdown drills, and social media. 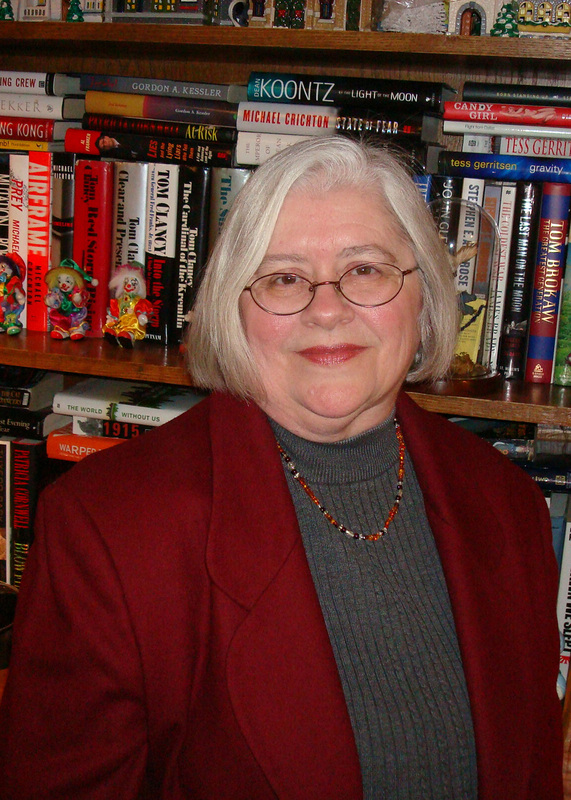 A major issue that runs throughout the novel is parental kidnapping and its effects on the main character, Kindra. Over 203,000 parental kidnappings occur each year. 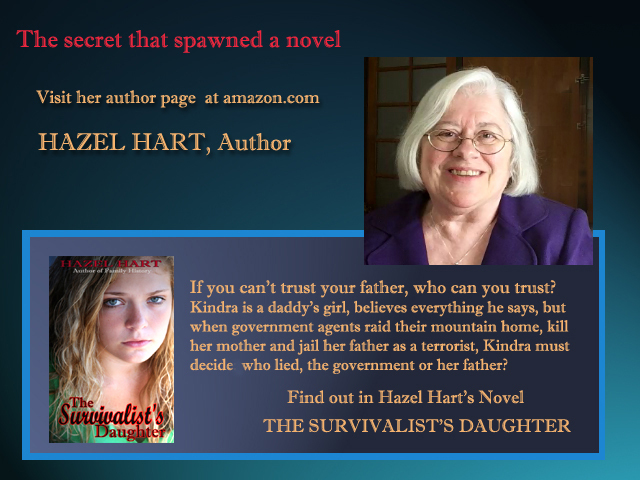 While most children are recovered quickly, a few, like Kindra in The Survivalist’s Daughter, were kidnapped at such a young age and kept so long that they have no memory of the left behind parent. Even if the left behind parent is remembered, the kidnapped child often distrusts that person. For Kindra, that lack of trust is exacerbated by her suspicions that FBI Agent Epperson is using her mother to get information from Kindra about her father’s gun-selling activities. http://www.stopfamilyabductionsnow.org/parents.html gives the reasons why children are kidnapped, tells who may be at risk, and includes stories of children who have been kidnapped. http://www.childfindofamerica.org/information.htm contains facts and statistics about kidnapped children. This FBI sithttp://www.fbi.gov/about-us/investigate/vc_majorthefts/cac/family-abductionse, Violent Crimes against Children, defines parental kidnapping and lists the options under the law that allow the FBI to become involved. http://jeannehannah.typepad.com/blog_jeanne_hannah_traver/2011/08/parental-abduction-emotional-social_cost.html focuses on international parental kidnapping, but the emotional effects of parental kidnapping on children are the same, regardless of whether the kidnapper stays in the United States or takes the child abroad.